* The Cabriolet is made of the finest German squirrel hair in a shorter length. 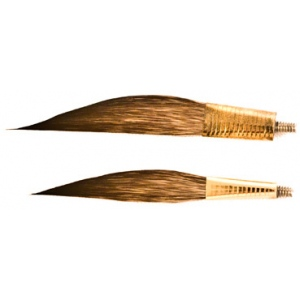 * It's super versatile and is great for design work, turning corners as well as straight lines. * Available in size 00, 0, and 1.